Techno Future, which is part of the Uzbekistan-based Artel Group, has been satisfied with sales in its first year after starting production in 2017. Bahodir Karimov, Deputy Managing Director of Techno Future, said that the company had manufactured 10,000 collectors, sold under the Royal brand, in 2018. India’s first-ever commercial concentrating solar thermal plant, which consists of parabolic trough collectors made by German supplier Protarget, has been running successfully at a dairy owned by Hatsun Agro Products. As a result, Hatsun has inked a new agreement with the CST supplier to put up solar steam systems at other production sites in India. The initial plant was built by Protarget in partnership with Indian-based project developer Luit Renewable. The solar district heating market is still in its infancy in Russia. Despite huge potential, few SDH pilot plants run in the exact same country that is home to the world’s largest district heating sector. Only a handful of systems had been put up so far - six with a total of 1,000 m², in the Krasnodar region bodering the Black Sea, experts working at Kazan State Energy University have said. Furthermore, the photo shows a 4,400 m² solar field commissioned in 2013 in Narimanov in southern Russia, near the Caspian Sea. Brazil has just been through a tough election process: The new government is quickly shifting focus, abandoning nearly 16 years of social policy in favour of economic development. Now, the main objective is to improve the economy, which has been in crisis mode since 2014. As a consequence, environmental concerns are being given low priority for the time being, and Brazil’s national solar thermal association, ABRASOL, is saying that it expects another decline in the market for 2018. The implementation of Mexico’s new NOM-027-ENER/SCFI-2018 standard on solar water heaters has been postponed. Following its publication in the Official Journal of the Federation on 28 August 2018, it was expected to take effect 120 days later. Last December, however, the government announced it would extend the deadline, pushing the date back to 1 December 2019. 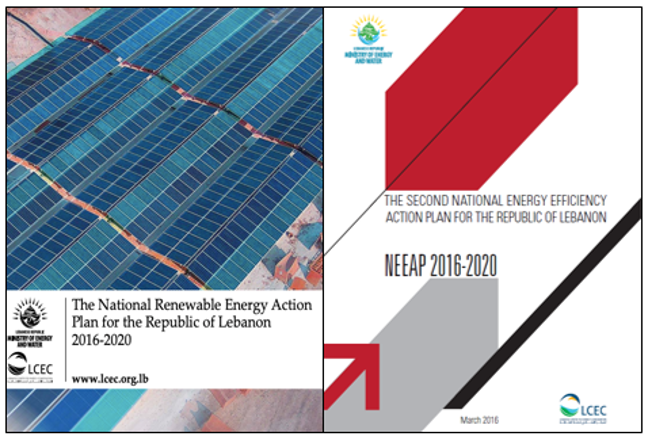 Concentrating solar heat could be a pillar of national energy strategies, particularly in countries such as Lebanon, which is blessed with generous amounts of direct solar radiation. The country, situated on the Arabian Peninsula, has made CSH an eligible technology in its National Energy Efficiency and Renewable Energy Action (NEEREA). In early January, the Confederation of European Paper Industries (CEPI) hosted a meeting between industry associations and renewable heating experts in Brussels. The objective of this half-day workshop, co-organised by Solar Heat Europe (SHE) and the European Heat Pump Association (EHPA), was to bridge the knowledge gap between technology suppliers and users. “We have been satisfied with this first meeting. UAE-based Ocean Rubber Factory has been satisfied with its new 240 m² solar process heat system made by Swiss supplier TVP Solar. Mounted on the company’s factory roof in the northern emirate of Ras Al Khaimah, the installation not only produces heat at 180 °C, but it does so at a significantly lower cost than the diesel boilers operating at the same site.